E-commerce merchants all over the world are innovating every day to offer customers the best user experience. To keep customers coming back, the buying experience should leave only good impressions, from beginning to end. To achieve this, merchants want to examine every step—especially the payment checkout. So, payment processors need to complement and support the innovations of the merchants. And the final experience needs to be as intuitive and seamless as possible, so it does not break the checkout flow; it should support the brand experience and leave customers with a pleasing memory. Helping a merchant craft a seamless payment experience is the domain of Newgen. Guru is Newgen's fully integrated portal that enables merchants to have a complete view of their payments, generate reports, capture/void transactions, and perform refunds. 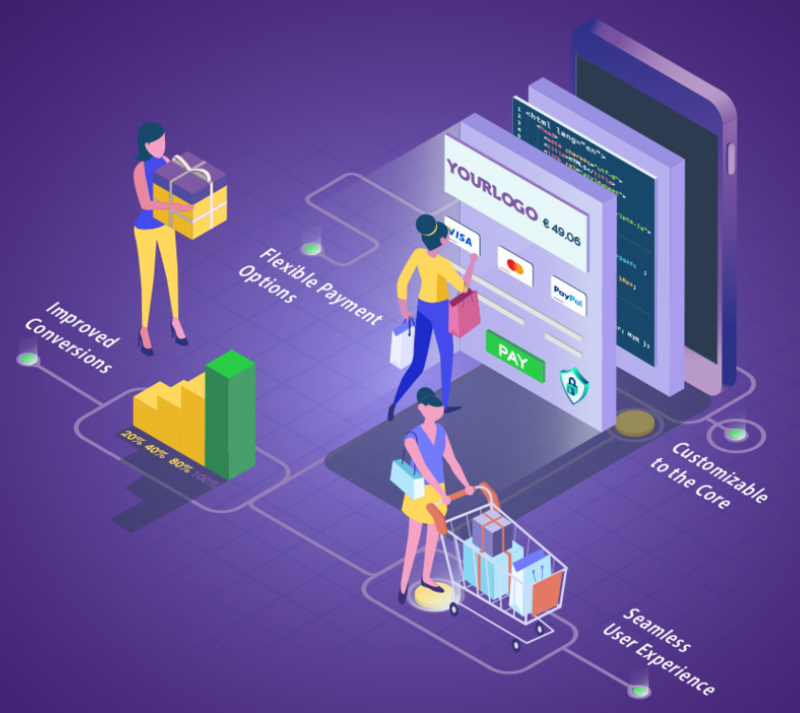 It is a fully managed SaaS solution which comes as a value addition with Newgen's Payment Gateway—a cutting edge payment technology for merchants. The solution competes in the market with these key features. Intelligent transaction routing: Newgen’s engine automatically routes transactions taking into account the country, credit provider, volume and ratio (selecting the best destination based on the transaction amount), currency, and transaction fees. Using machine learning that is continually improving, the engine bases its decisions on platform health, performance, and fees—it will select the optimal route to maximize your gains. The service provides capabilities that would otherwise consume a merchant’s resources to reproduce. Split payments: When friends and family want to split a charge, Newgen will make it easy for them to do so. The end user provides the email addresses for the participants, and sets the split ratio (for example, “evenly”). The engine generates the email inviting others to participate. The initiator can check the status of the payment progress. Page builders: Your brand and UI should be distinct, and the payment process needs to be integrated into it. Newgen lets you build a custom UI with a drag-and-drop approach. You can craft the checkout experience to ensure your brand is present and reassuring to your customers. Flash checkout: Requiring customers to fill in form data should be a one-time event. Newgen gives the customer the option of saving the data for reuse and instant checkout. The data is securely stored, and Newgen strictly adheres to PCI DSS level 1 for maximum security. Explore Newgen’s various solutions to see what works for you. Or, go to the Azure Marketplace, and click Contact me.